We invite you to relax and enjoy delicious meals prepared and served by our courteous household staff. You can also choose from a fine selection of great Californian wines to match your meal perfectly. 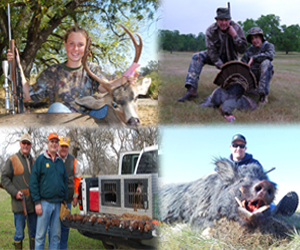 Day Shooters enjoy meals before and after afternoon hunts. Please give us two days notice of your excursion, plan on arriving by 1 PM, and we’ll host your party for lunch and a terrific afternoon hunt.